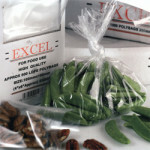 Clear polythene bags in various sizes suitable for food use. 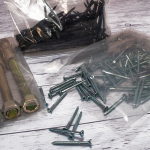 All of our polythene bags are stock here in Coventry and our Skegness branch. 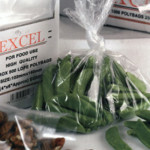 For bespoke sizes of polythene bags or thicker gauges, please contact our sales team for a quotation.